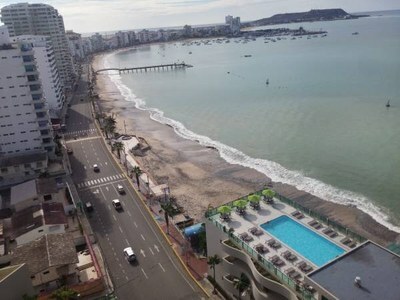 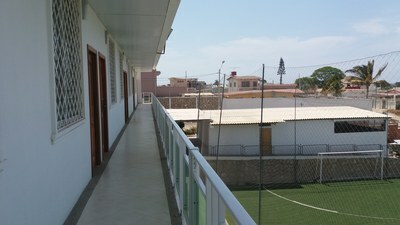 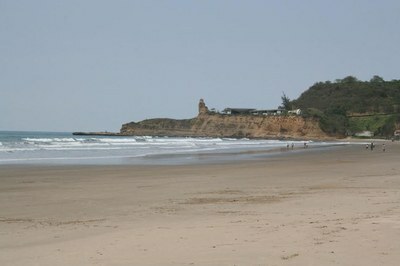 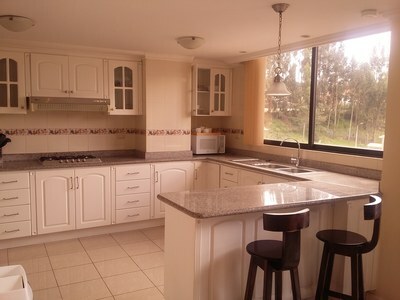 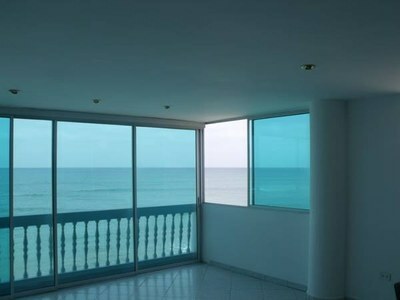 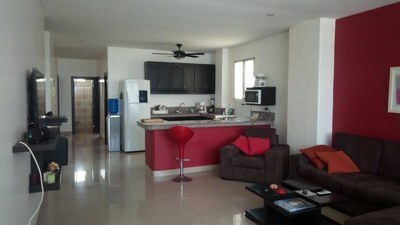 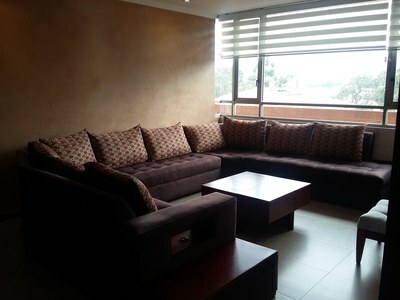 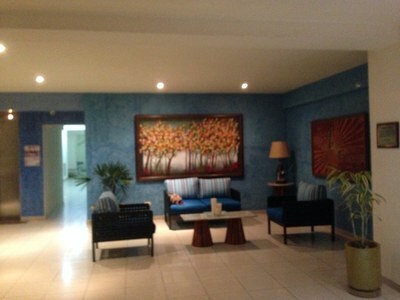 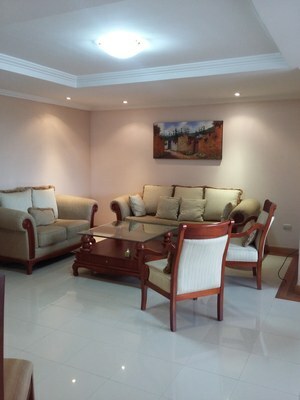 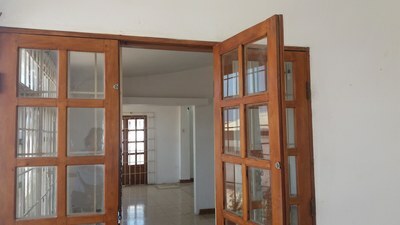 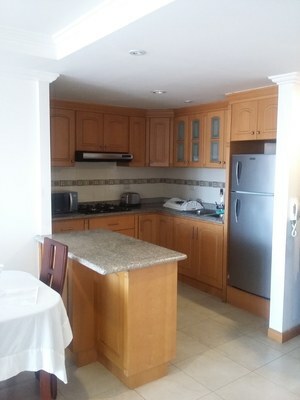 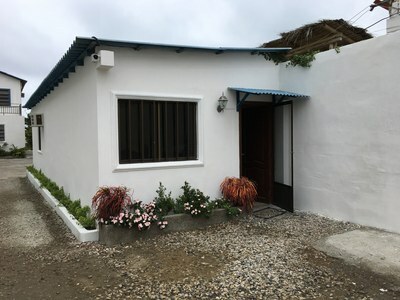 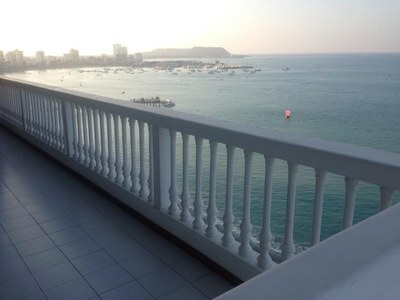 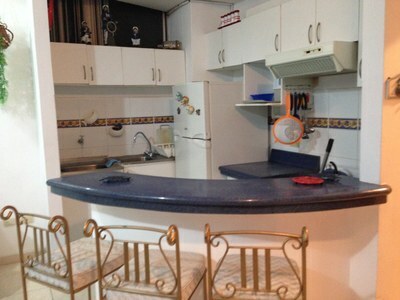 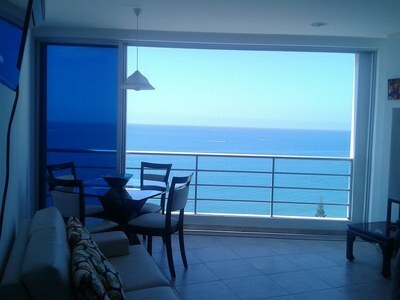 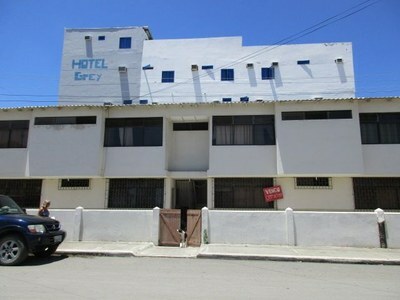 Amazing oceanfront condo for rent in Salinas Ecuador: Just what you're looking for !! 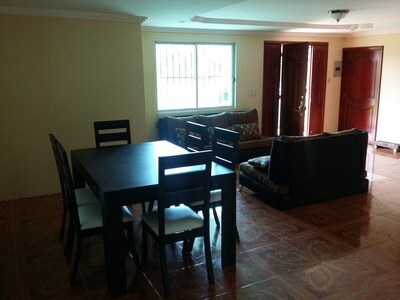 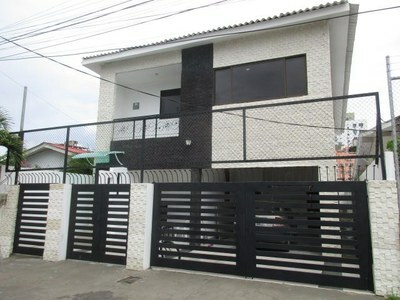 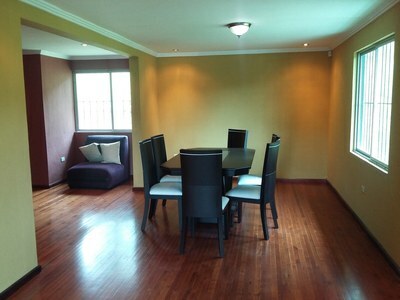 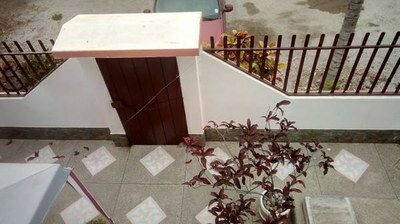 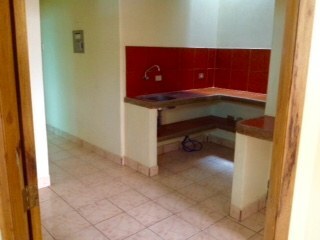 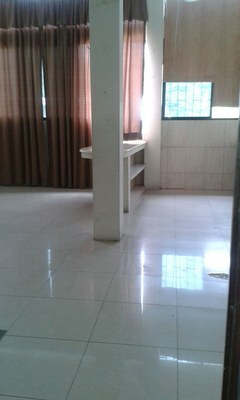 Las Dunas: Apartment For Rent: Live In Las Dunas! 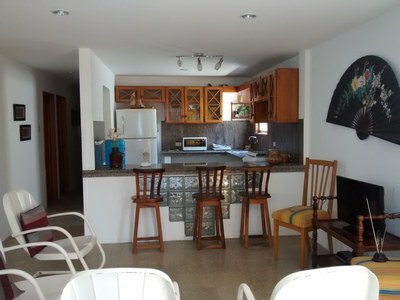 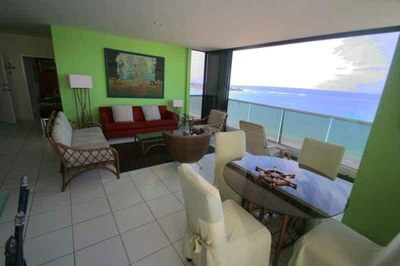 Oceanfront condo in Salinas, perfect for your summer break! 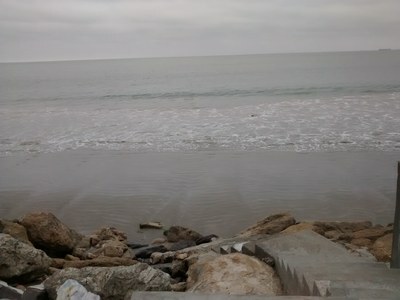 2 BR ocean-front Salinas gated community: Brand new apartment!